Mark Zuckerberg now has a reason to share baby photos on Facebook. 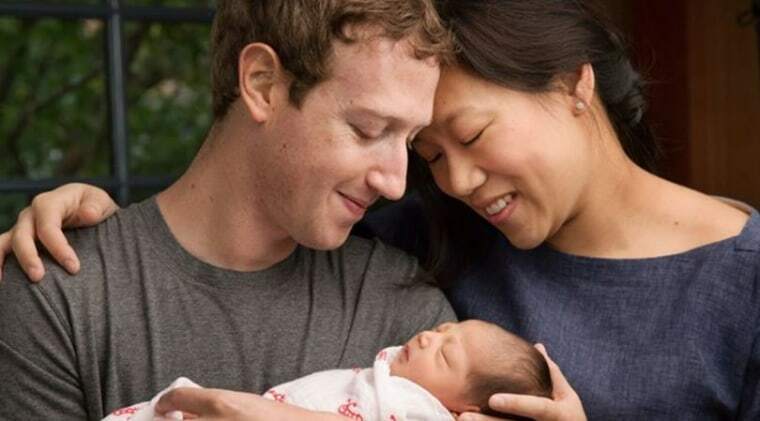 On Tuesday, the Facebook CEO and his wife, Priscilla Chan, announced the birth of their daughter, Max. "Thank you to everyone in this community for all your love and support during the pregnancy," he wrote on Facebook. "You've given us hope that together we can build this world for Max and all children." 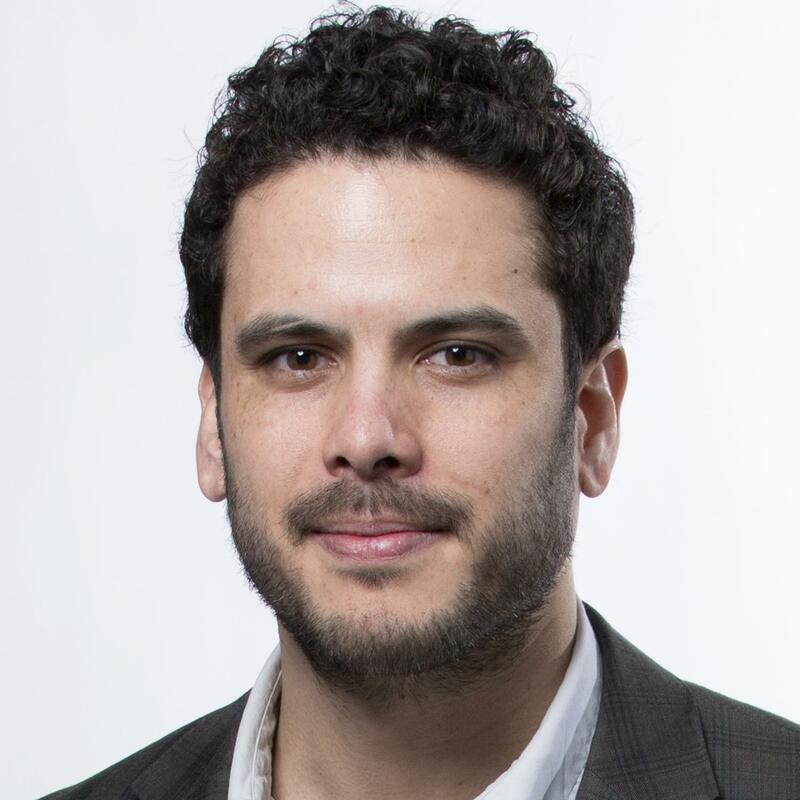 In Max's honor, Zuckerberg wrote that over the course of their lives he and Chan would donate 99 percent of their Facebook shares — currently worth around $45 billion — to the Chan Zuckerberg Initiative, an organization meant to "advance human potential and promote equality for all children in the next generation" through "personalized learning, curing disease, connecting people and building strong communities." Zuckerberg originally announced that Chan was pregnant in July with a Facebook post that revealed that the couple had been trying to have a baby for years but experienced three miscarriages. Max Chan Zuckerberg was born during the week of Thanksgiving, weighing in at 7 pounds and 8 ounces. The Facebook CEO included a letter to his daughter in Tuesday's post. "Max, we love you and feel a great responsibility to leave the world a better place for you and all children," he wrote. "We wish you a life filled with the same love, hope and joy you give us. We can't wait to see what you bring to this world."